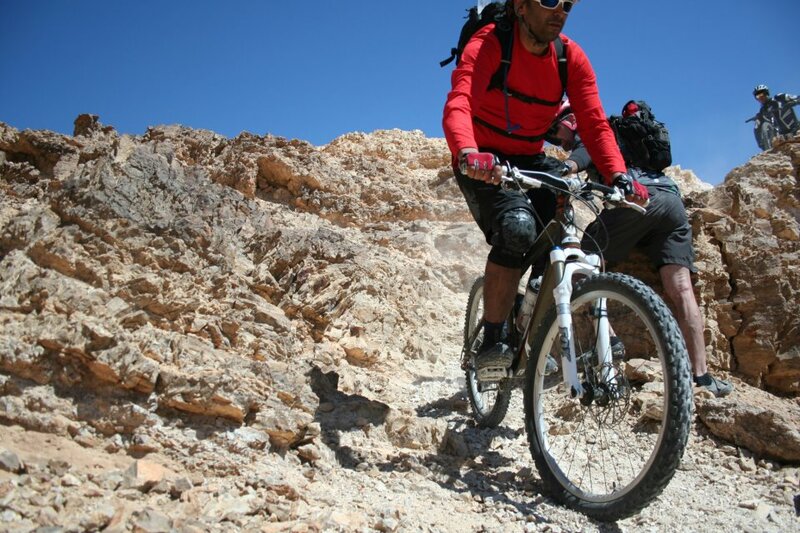 In our latest (and largest to date in terms of the number of riders) Sinai riding adventure, in March 2012 ten MTB Egypt riders set out on an assault on some of the best trails the Sinai mountains have to offer. Once again we tackle the challenging climbs, ultra-technical exposed descents with all-day rides traversing awe-inspiring mountainous landscape. Susanne Schmid put together an excellent video edit of some of the trips highlights.